Business visitors to London will often want to be impressed, with their hosts no doubt needing to turn on the style and charm as they seek to make a very good impression. For that reason, anyone booking a meeting room at a central London hotel will need to pick one of the very best. 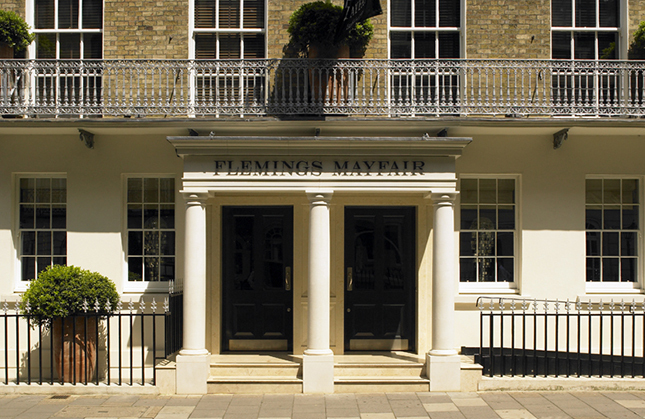 Flemings Mayfair definitely fits the bill. A five-star luxury hotel situated in the heart of one of London’s most prestigious neighbourhoods, the hotel offers a wonderful array of boutique rooms, suites and apartments to stay in. However, that is just the start. The hotel is wonderfully geared up to business travellers and those who want to hold a meeting will find the Looking Glass to be a superb venue. Light, spacious and featuring modern design features, the room comes with Wi-Fi internet and direct dial-in telephone facilities. There is a fixed boardroom table inside with space for up to 24 people, making it ideal for those who want to accommodate a large number of people. It is not the only meeting room available at Flemings Mayfair, which also offers a traditional Boardroom and the Private Dining Room, so guests and clients can choose which setting is best suited to their needs and those of their partners. When hiring a room for the day, the delegate rate includes a number of extras besides the use of the rooms. These also include the services of a specialist event co-ordinator, tea and coffee breaks, along with home-made cakes or pastries and a working buffet lunch. Of course, even the best setting for a meeting is of little use if it is hard to reach. However, there is no risk of that with the Flemings Mayfair Hotel. It is located just a short walk from Green Park Station on the London Underground, which is served by the Piccadilly, Victoria and Jubilee lines. Between them, these serve most of the main railway stations in London, including Victoria, Euston, St Pancras and Waterloo, while just one change is required to make a connection with Paddington or Liverpool Street. 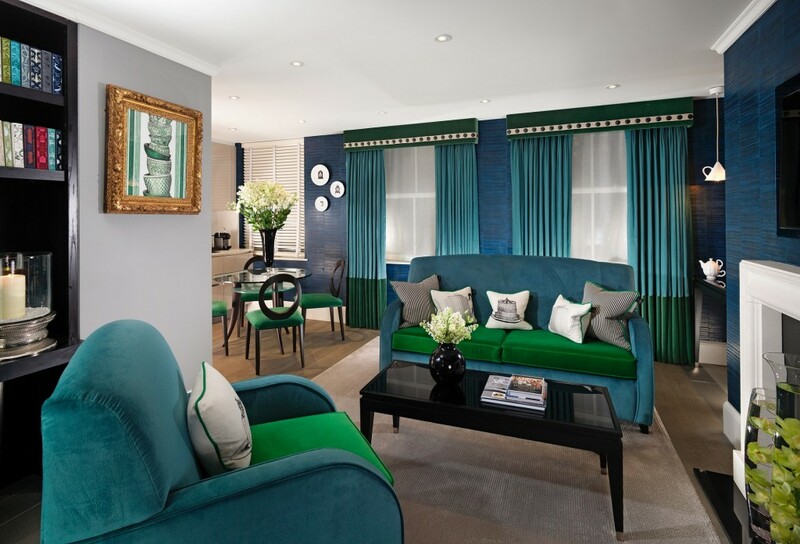 So for luxury, great facilities and ease of travel, the Looking Glass Room at Flemings Mayfair is a perfect choice.